Due to the abundant rainfall in May and warm temperatures, for many people in the UK, growth is too strong in trained trees. 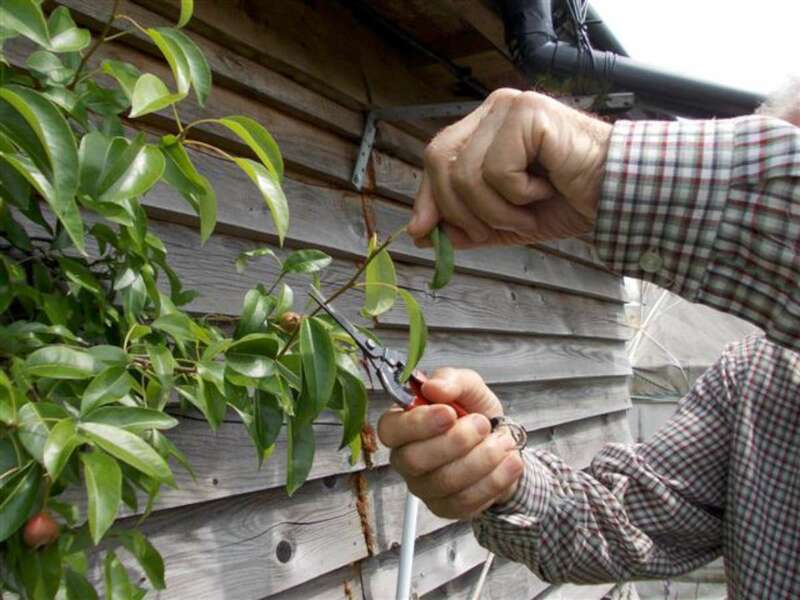 If your trees are growing in a limited space and are showing strong extension growth and producing numerous shoots surplus to requirement, it may be just as well to slow the growth down now, rather than having to carry out a laborious amount of winter pruning. 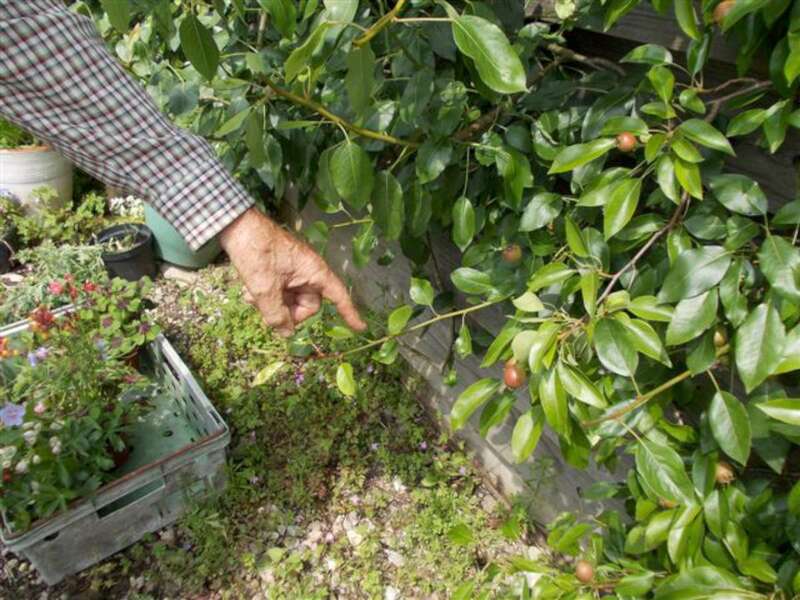 This will suit the trees well, because in the summer there is less risk of the trees catching infections from different fungi such as silver leaf and various forms of tree canker. The particular method of containing surplus growth that I describe here is nothing new. 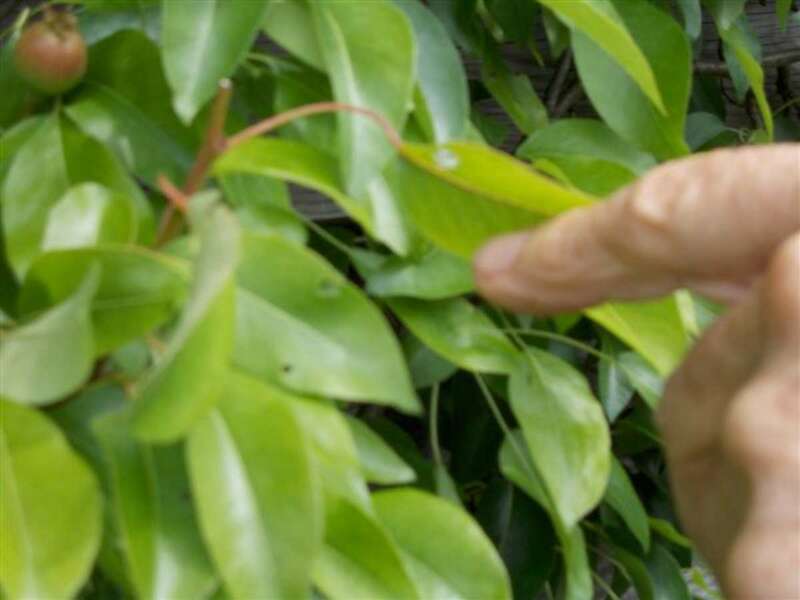 It has been well documented and carried out by tree specialists already a long time ago in many countries all over the world. 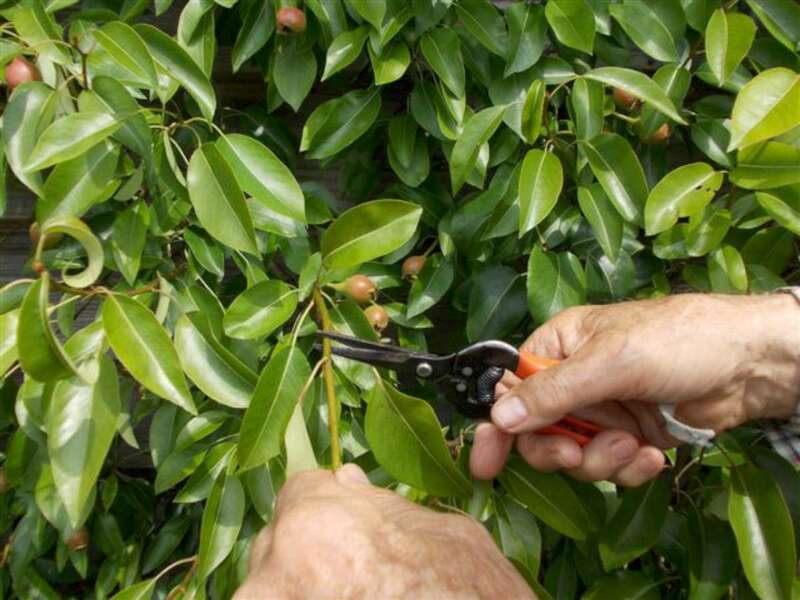 If your trees are growing in pots or containers or are being trained along a fence or wall and are tending to outgrow the allotted space, then it is worth considering to perform summer pruning now. Perhaps it would be better to refer to this particular form of tree training as young shoot pinching. Regrowth will occur, but the time needed to do this job is minimal. 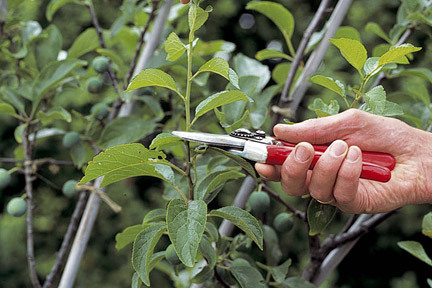 All that is involved is the cutting or pinching back of young forming shoots to the 3 or 5 leaf stage depending on variety fruit type and strength of shoot growth. 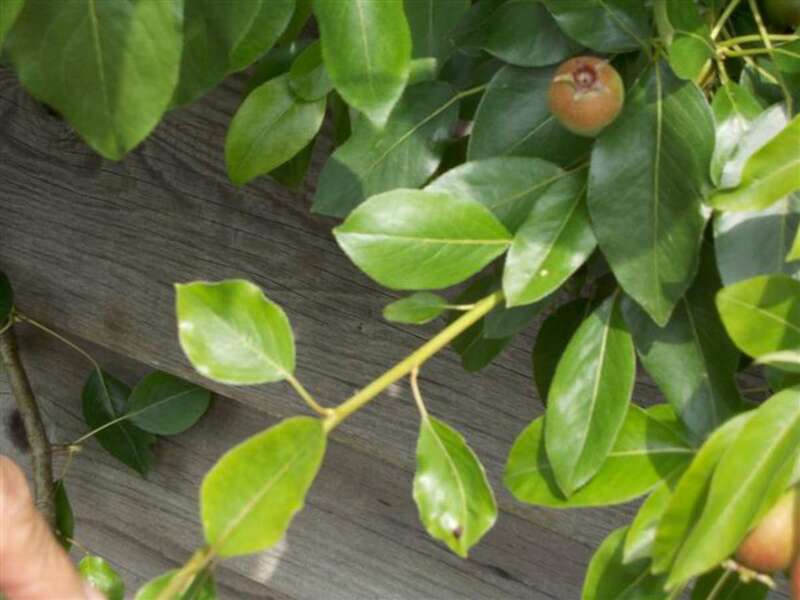 If carried out well, it may increase fruit bud formation on the 2 year old wood in the space available. However to achieve this effect, make sure lots of light is available. Strong shade will reduce fruitbud formation and therefore surplus shootgrowth reduction may not be fully attained.